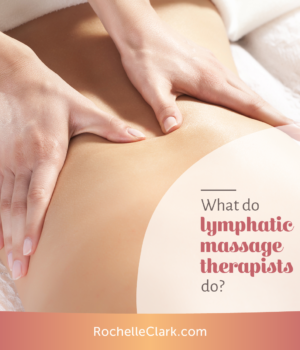 What Do Lymphatic Massage Therapists Do? 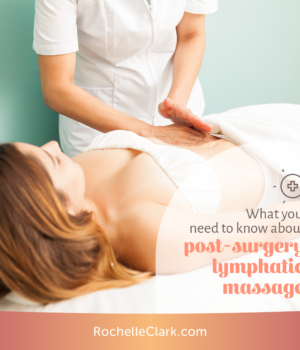 How frequently should I get a lymphatic massage? 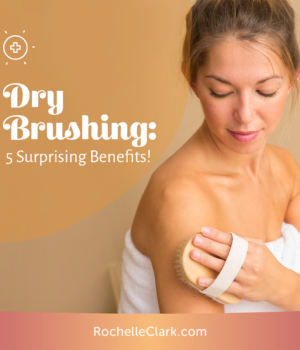 Dry Skin Brushing: 5 Surprising Benefits! 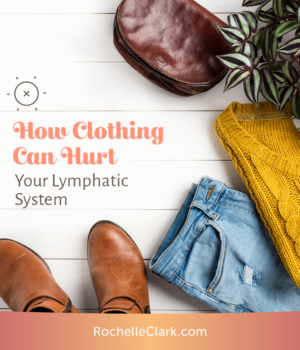 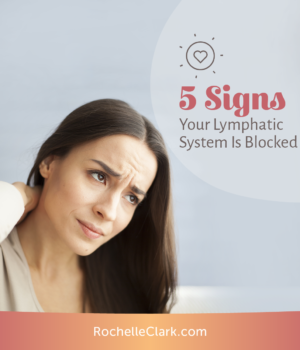 I’ve recently been chatting about the importance of being aware of signs your lymphatic system is blocked, but today I want to switch gears a bit and talk about some good things you can do for your lymph system. 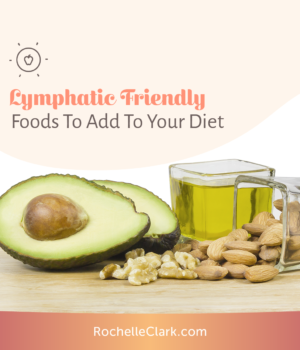 As a lymphatic massage therapist, I know how crucial nutrition is in a healthy lymph system….